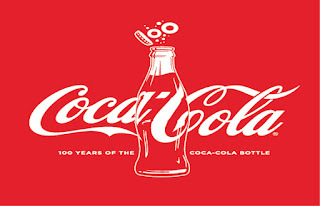 For 100 years, Coca-Cola bottle a distinctive design that you could recognized even by touch alone and so unique that it could be identified when shattered on the ground. 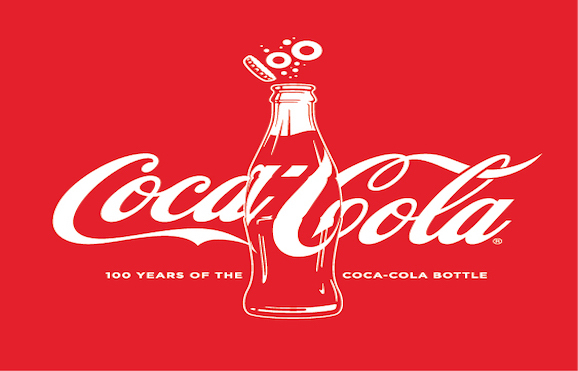 To mark this milestone, The Coca-Cola Company started a campaign in January from a new advertising, music anthem and a series of art exhibits featuring works from some of the world’s leading contemporary artists. In fact it reaches the Philippines, The Coca-Cola Bottle Art Tour. The Coca-Cola Bottle Art Tour: Inspiring Pop Culture for 100 Years, will take consumers on a unique, multi-sensory journey featuring an array of Coca-Cola bottle themed art, historical artifacts and interactive experiences which showcase the Coca-Cola bottle’s role in art and popular culture. The exhibition, which would travel about 62,000 miles in 15 different countries will rest in the Philippines for three days, beginning October 2 to October 4 at the Amphitheater, High Street South, Bonifacio Global City. Together with Marcos de Quinto, Chief Marketing Officer, The Coca-Cola Company. and Ted Ryan, Director of Heritage Communications, The Coca-Cola Company. The Bottle Art Tour curates 100 years’ worth of happiness in film, social history, design, and fine arts and the development of an icon, an enduring muse for artists, musicians, and designers. The Coca-Cola Bottle Art Tour puts together 18 artists like the forerunners of the Pop Art Movement, for a sweet mix of media from prints, photography, found objects, toys and paintings. The artists includes Peter Blake, creator of the iconic Sgt. Peppers album cover and the ‘Coke Side of Life’ mural at Southbank, London; Andy Warhol, known for his Campbell’s Soup Cans; and Haddon Sundblom, the man behind popular depictions of the merry man from the North Pole, Santa Claus. Also Burton Morris, Jane Wells, Jeff Schaller, Kate Brinkworth, Kim Frosin, Michael Kalish, Pakpoom Silaphan, Robert Mars, Sally Tharp, Steve Kaufman, Steve Penley, Bern Hotzel, Clive Baker, Eduardo Paolozzi, and Norman. I am one of the fortunate bloggers who made a Coca-Cola bottle art and put beside the famous artists here and abroad. Coca-Cola Philippines sent me a kit and made the art work on time for the opening of the Coca-Cola Bottle Art Tour yeay :). Thank you so much for the opportunity Coke :).